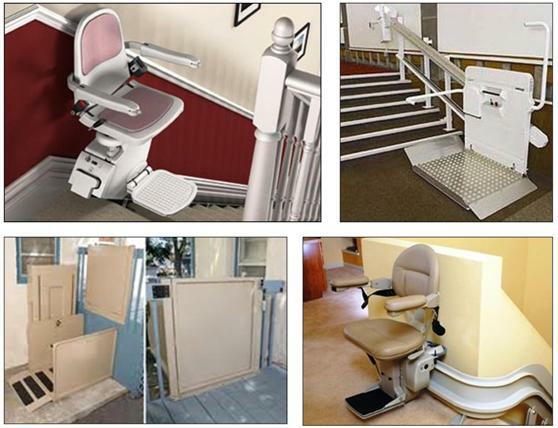 The State of Georgia has strict regulations for stair and platform wheelchair lift installation. 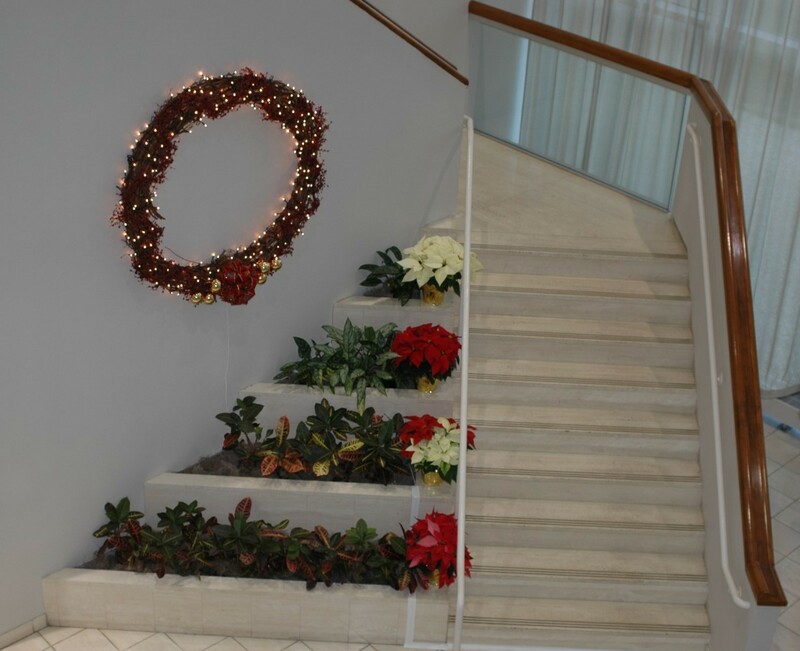 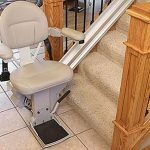 The specification and installation of each Atlanta Home Modifications, LLC stair lift is required to be completed by a stair lift specialist who is certified by the State of Georgia. 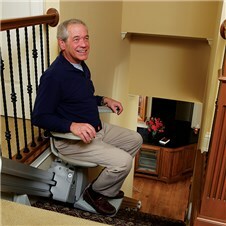 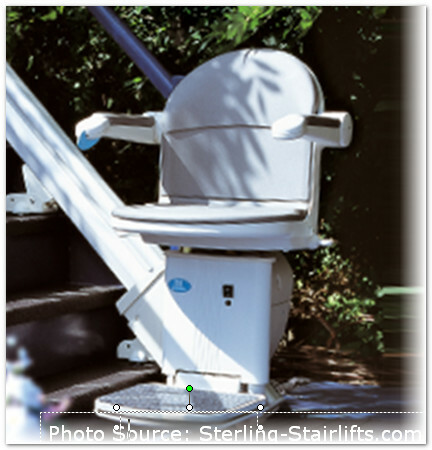 ADA regulations also provide guidelines for stair lift installation. 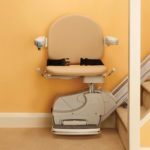 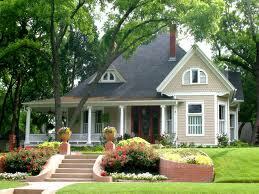 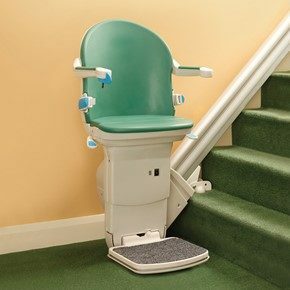 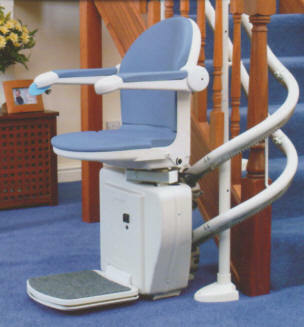 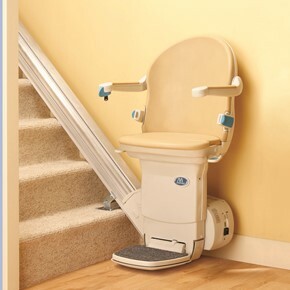 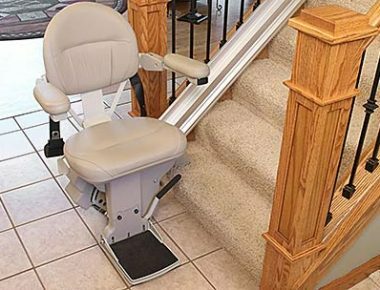 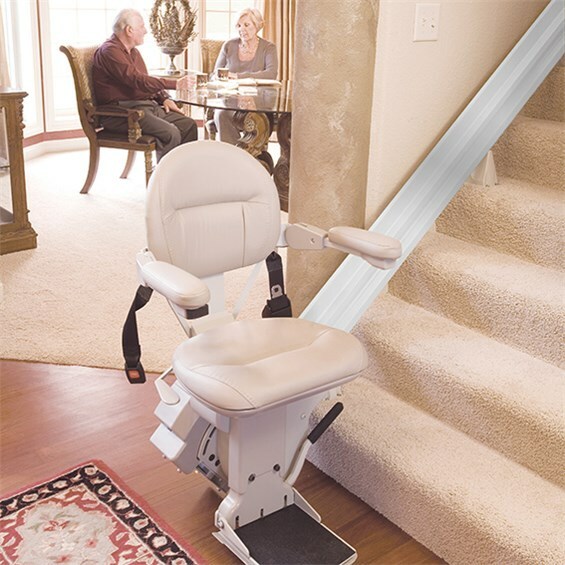 Stair Lift Needed in Your Atlanta, Marietta, Athens, or Gainesville Home After Rehab?